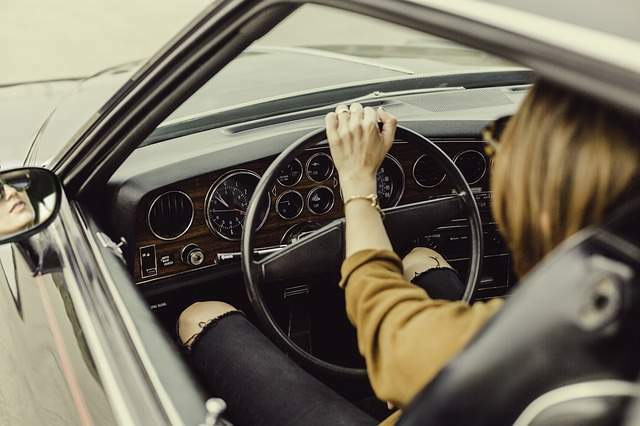 Find good driving school 2019: When it comes to learning to drive, normally first think comes in mind is excitement and nervousness if you have never been on the driver seat. 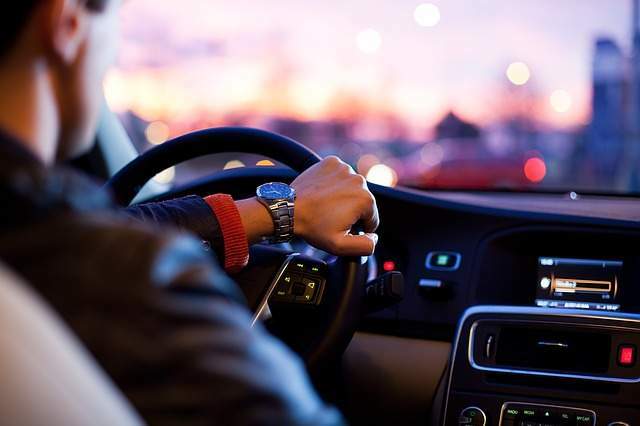 When you decide to book your driving lessons, It may be a difficult decision for you to find good driving school because you never had any driving lesson before so sometimes not sure where to start and what to look for? This post will help and make it easier for learner drivers to choose the right driving school in any town for example driving schools wellingborough for their driving needs and driving requirements which will save them time and money. When you learn to drive with good driving school and experienced driving instructors, you learn driving skills for life in quickest possible time. Look for quality not quantity as this will help you learn in shortest possible time and save you money. Ask your friends or family members if they can recommend any good driving instructors who they have learned with. Search online on google bing or any other search engine for any keyword for example driving lessons wellingborough. It will show the list of driving schools in your area. Don’t look for big names as they can cost you fortune. Their driving lessons prices are normally higher than other driving. Local driving schools will be price competitive which will save you money. Look for DVSA approved driving instructors in your area for example driving instructors wellingborough. You can check this on gov.uk website if the driving instructor is approved. ADI holds green badge and trainee instructors holds pink badge, which should be clearly displayed on the car windscreen. Never book driving lessons with someone who is not an ADI (approved driving instructor) and report any illegal driving instruction to DVSA. Compare prices in your area by calling or email different driving schools to make sure that you don’t pay extra for driving lessons in your area. Read their reviews on social media for example facebook twitter blogger or google+ etc as they are really important and it will make a lot easier for you to choose the right driving instructor. Make sure car is insured for driving tuition purposes and fitted with dual control. Contact Adriving school wellingborough if you need help and support on how to find good driving school near you. I hope you have found this post informative. Subscribe to our blog posts and email alerts or follow us on Facebook and Twitter for updates.